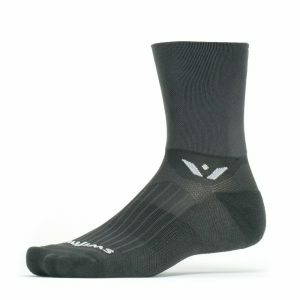 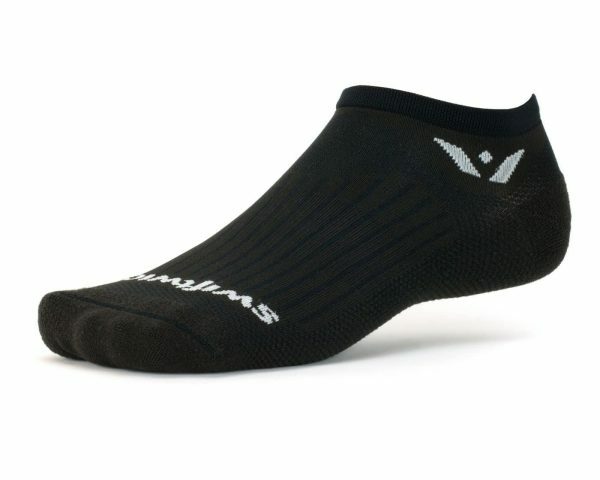 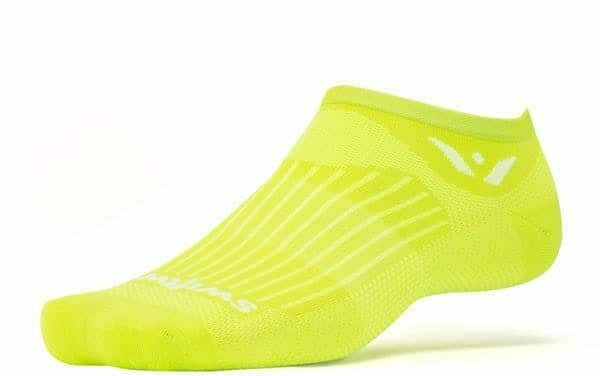 Swiftwick’s most popular running sock and a great no-show cycling sock. 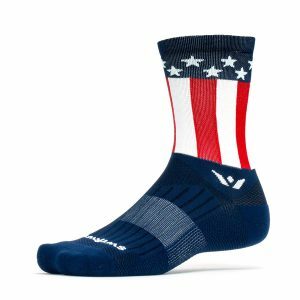 The ASPIRE cycling socks are engineered with firm compression and a thin profile for a responsive feel. 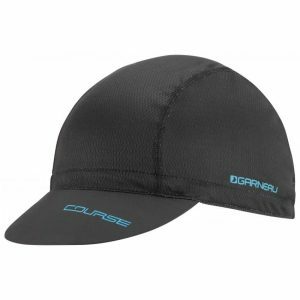 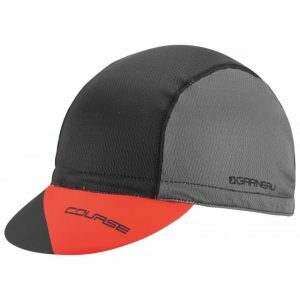 Firm compression supports every contour of the foot to reduce fatigue during endurance activities. 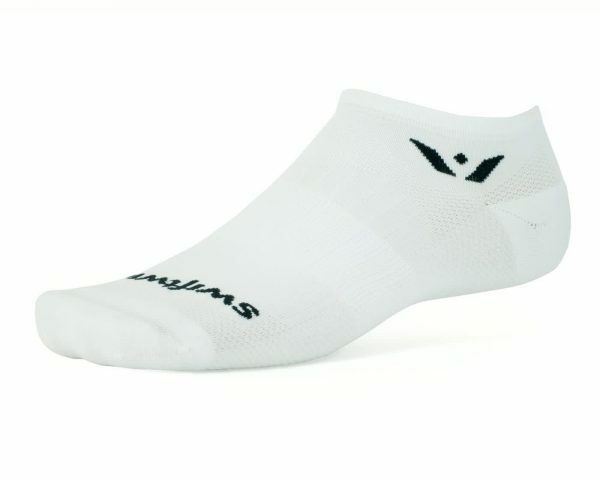 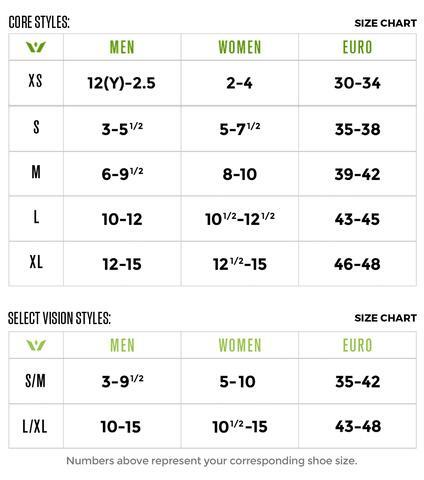 Zero cuff height sits below the ankle with minimal extension above the shoe. 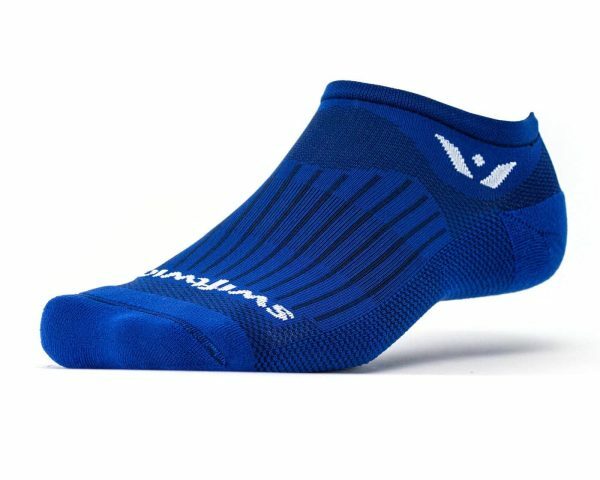 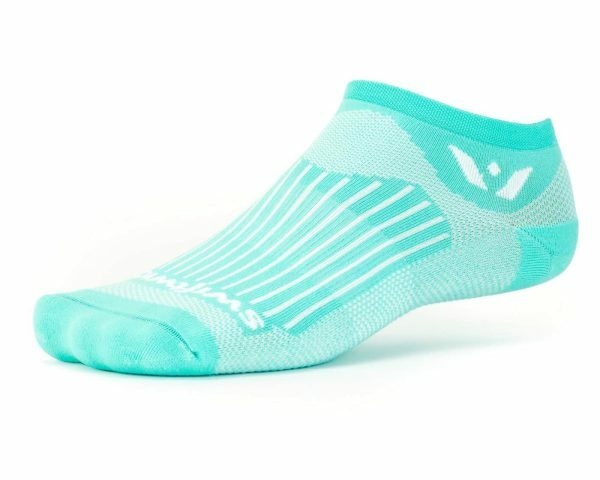 Great for triathletes and those who prefer a no-show sock look. Great Sock for any active person that wants a no-show look. 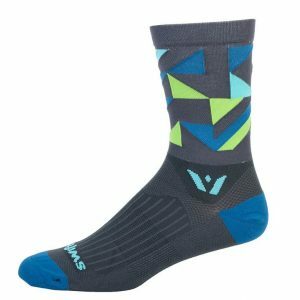 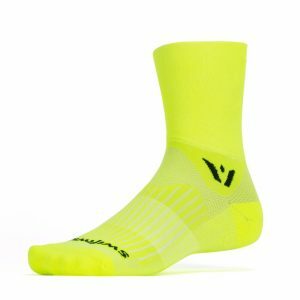 The intricate construction of these socks really make a difference on your comfort and endurance, especially on long events or training sessions.